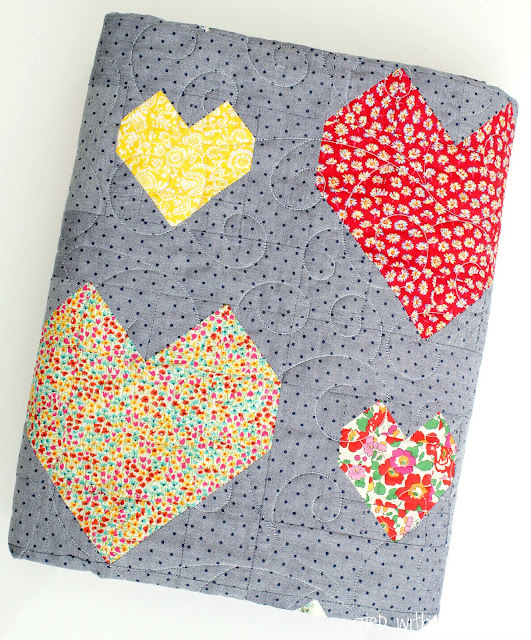 I truly do love creating quilting and sewing patterns for people to make for themselves. 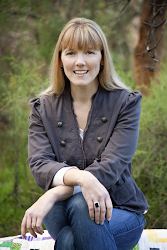 I strive to make my instructions clear, easy to understand and suitable great for all levels. 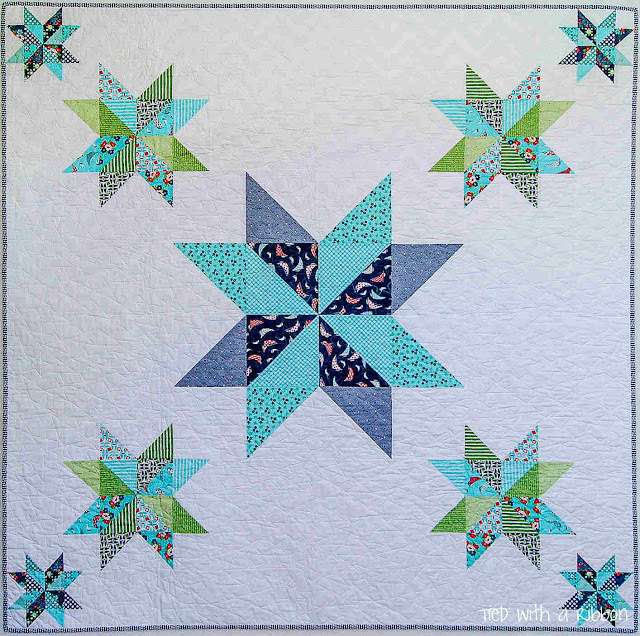 Here are some of my latest Quilt patterns. 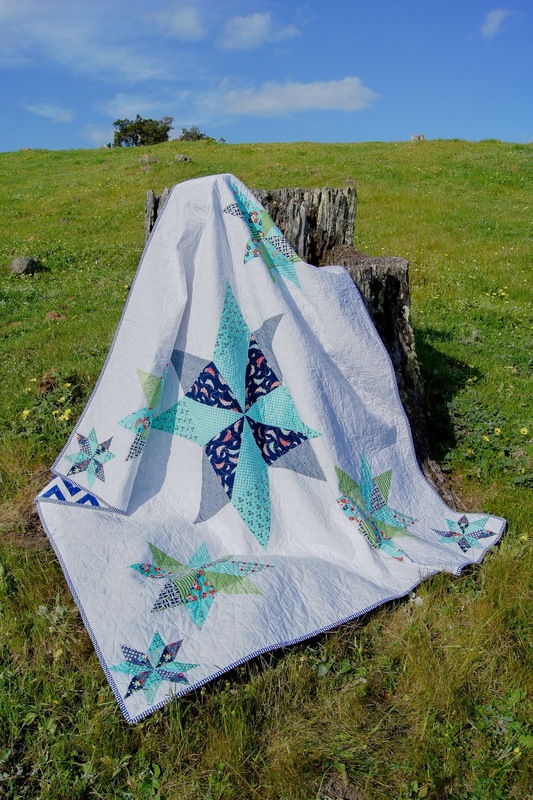 Ocean Stars - this quilt was originally featured in the June 2015 issue of Quilters Companion. 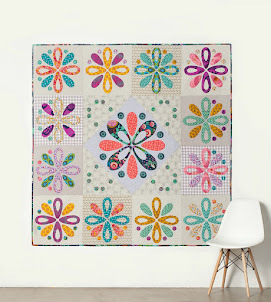 A great quilt design to use up those bundles of fabric you have been stashing. 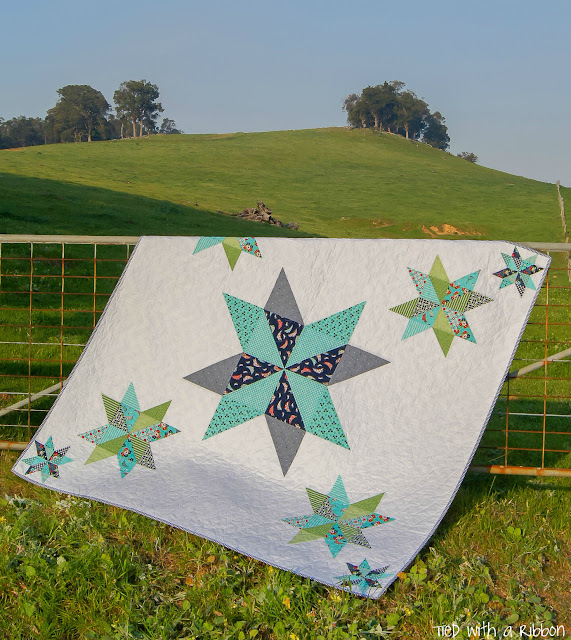 A star inspired quilt with a strong pattern set against a solid background. 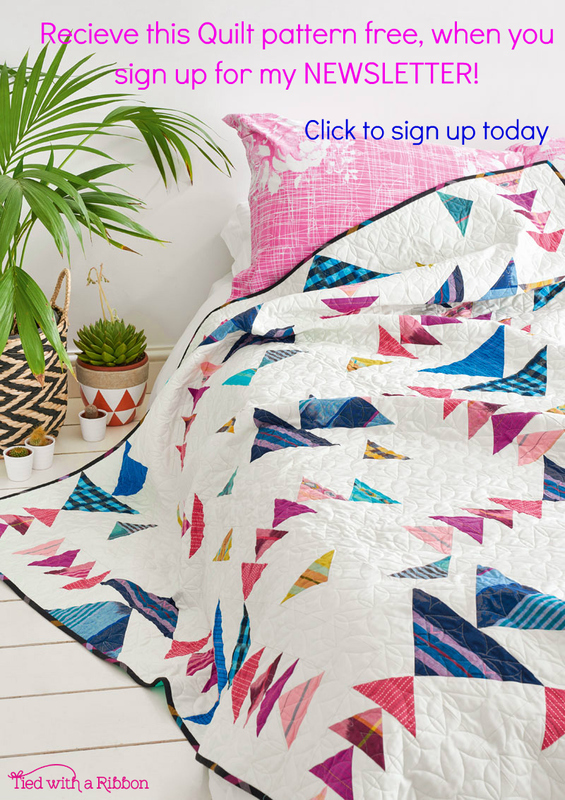 No matter what colour scheme you use - this quilt will be a stand out. 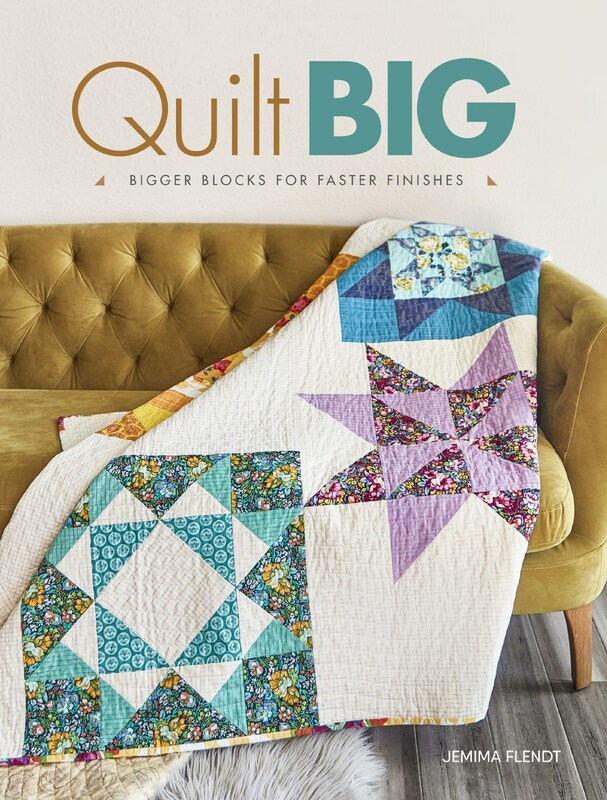 Or available to purchase wholesale through my Distributor - Creative Abundance if you are a store looking to stock this (or any of my other) patterns. 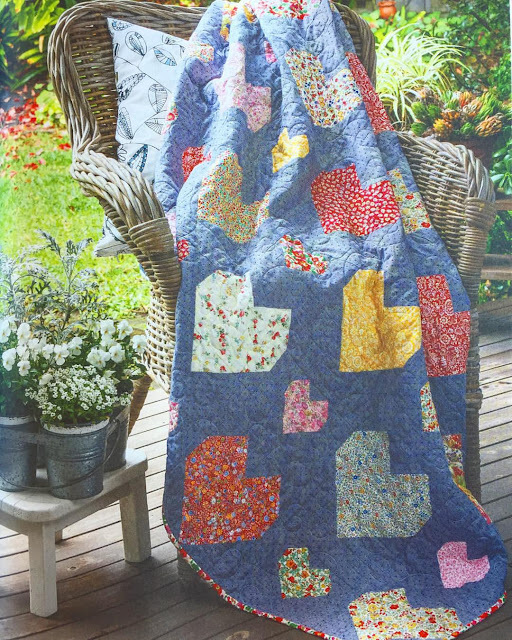 Kiss Chasey was featured in the November 2015 issue of Homespun. This design is about quilting from the heart. How we love to make quilts for those we love. 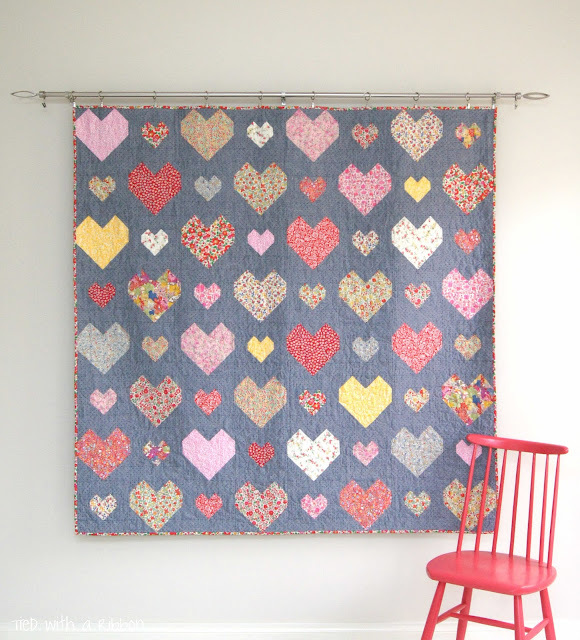 A great design to feature a range of fabrics or you could even make a good dent in your scrap basket, making each heart different. 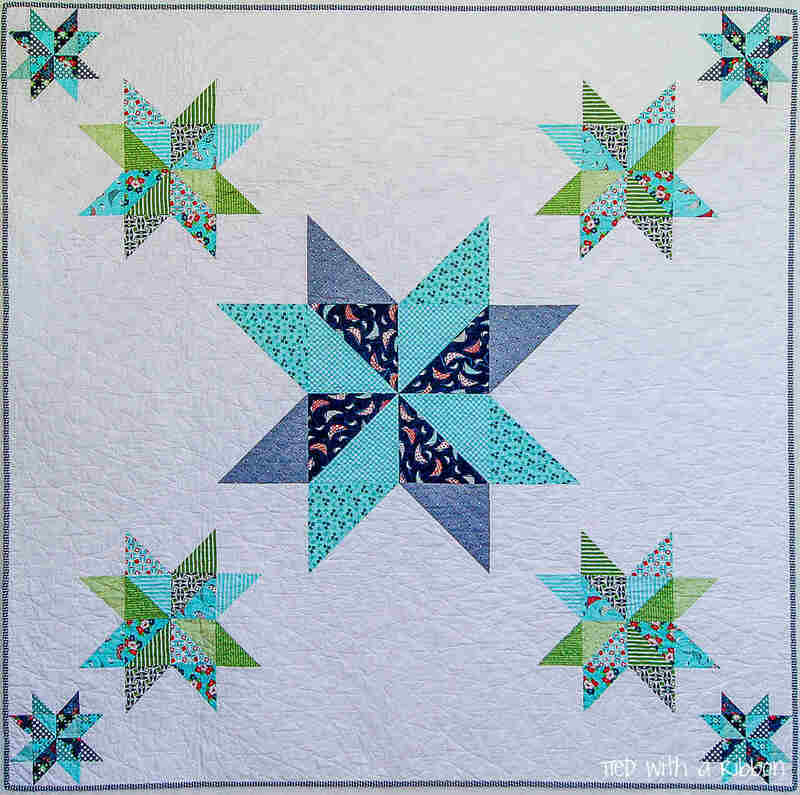 I have used a blue Chambray with a dark blue dot for my background to make my fabric choices pop. 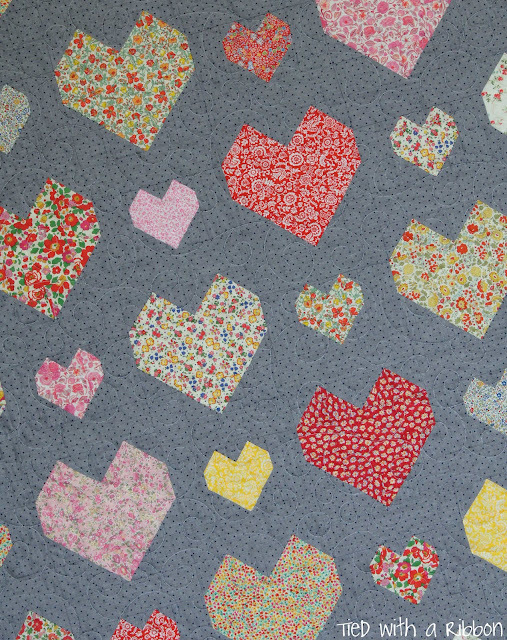 This would look sweet with low volume backgrounds or any colour you choose. A great quilt to make for a special occasion or to celebrate an event such as a Wedding or for Valentines day or just because.